Business owners must comply with the ever-changing tax regulations. The challenges for business is how to keep pace with the changes and minimise any impact on business for this and more. 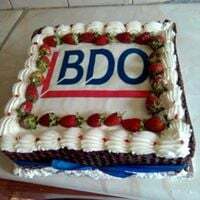 BDO invite you to join their team of experts as they share their insight on current trends in taxation and the business environment that impacts on business across all sectors. Please come and join seasoned expects as they discuss the following issues. See attachment.